Translate this page into another language by clicking. This letter is made up, by Barry Adams, a Mennonite Brethren, who is not always in line with the King James Bible. It's accuracy points more to the time in the future in eternity when Jesus Christ reigns supreme with all His children. Today sin has marred the Universe and God the Father is at controversy with sin! He hates sin! Still He, (Love), will conquer in the end. And He is the Father you have been looking for all your life. This is His love letter to you. Some servers do not use this function. We use Google Chrome works well. An Intimate Message From God To You. but I know everything about you. I know when you sit down and when you rise up. I am familiar with all your ways. For you were made in my image. In me you live and move and have your being. For you are my offspring. I knew you even before you were conceived. I chose you when I planned creation. for all your days are written in my book. and where you would live. You are fearfully and wonderfully made. I knit you together in your mother's womb. And brought you forth on the day you were born. by those who don't know me. but am the complete expression of love. And it is my desire to lavish my love on you. and I am your Father. I offer you more than your earthly father ever could. For I am the perfect father. Every good gift that you receive comes from my hand. Because I love you with an everlasting love. as the sand on the seashore. And I rejoice over you with singing. For you are my treasured possession. with all my heart and all my soul. And I want to show you great and marvelous things. the desires of your heart. For it is I who gave you those desires. than you could possibly imagine. I have carried you close to my heart. every tear from your eyes. you have suffered on this earth. even as I love my son, Jesus. For in Jesus, my love for you is revealed. And to tell you that I am not counting your sins. Jesus died so that you and I could be reconciled. of my love for you. that I might gain your love. and will always be Father. Will you be my child? Please use back arrow to return to this site! 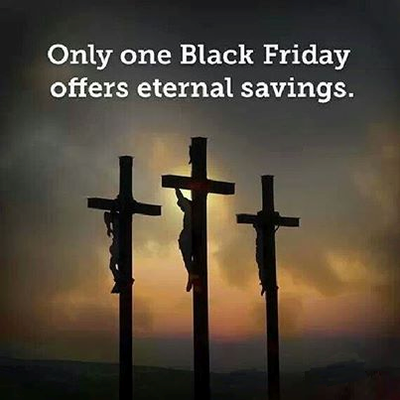 eternal forgiveness for your sins. the prophet Isaiah describes the agony of Jesus on the cross, having the full wrath of God the Father poured out on Him. and we hid as it were [our] faces from him; he was despised, and we esteemed him not. and the LORD hath laid on him the iniquity of us all." Father's Love Letter available in 101 languages.